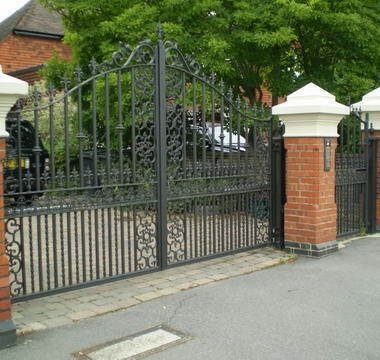 Titan Forge - Titan Forge is a family-owned business that has been serving customers in the London area since 1981. 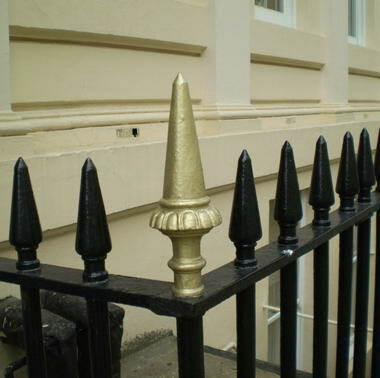 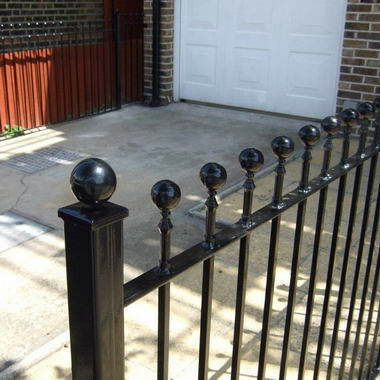 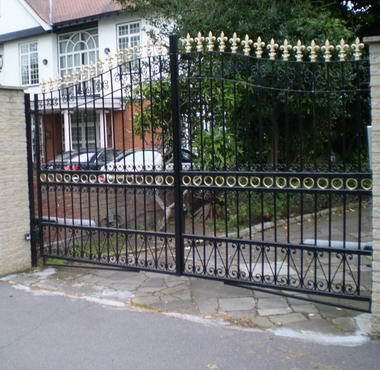 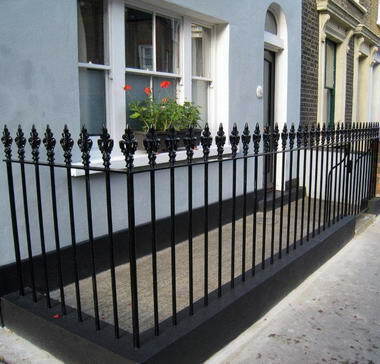 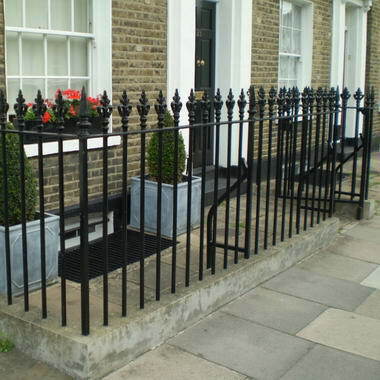 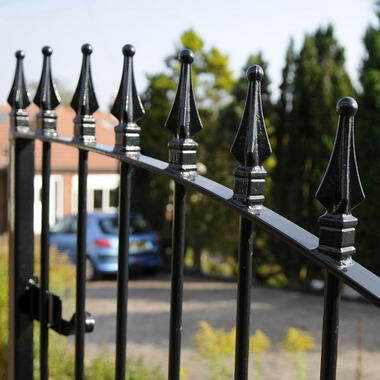 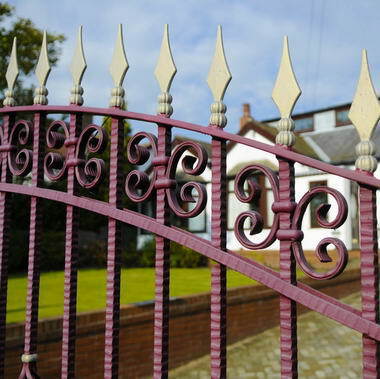 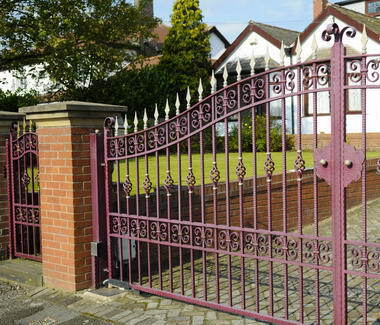 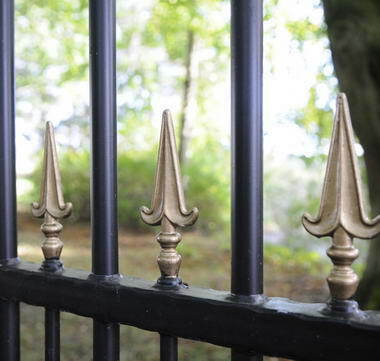 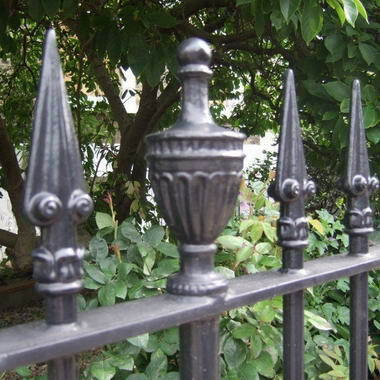 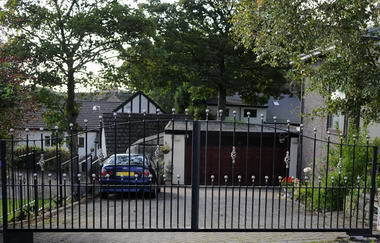 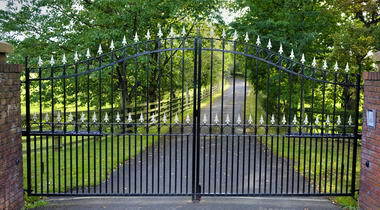 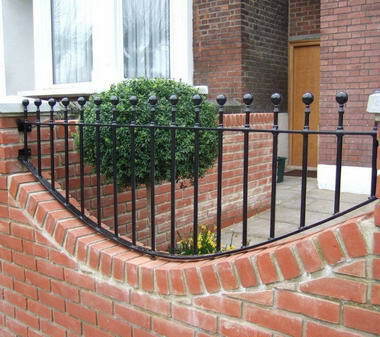 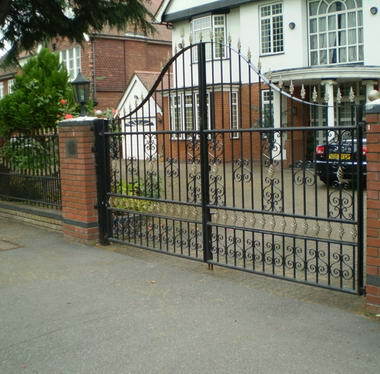 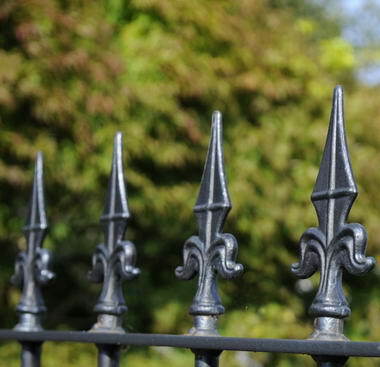 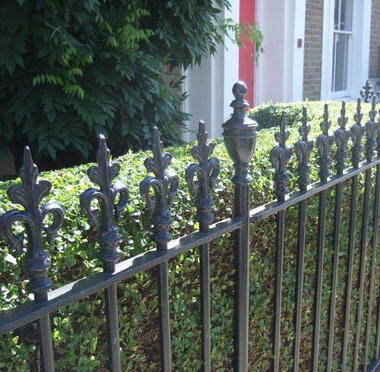 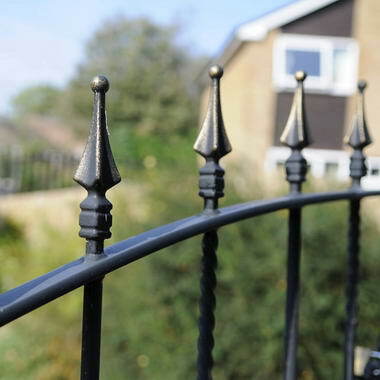 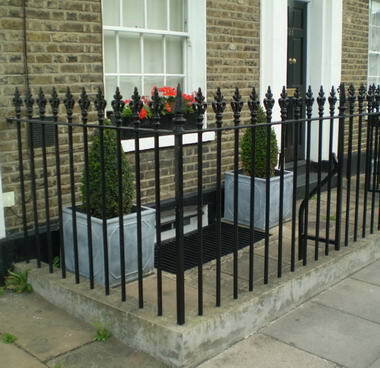 Services include design, fabrication and installation of bespoke wrought iron products. 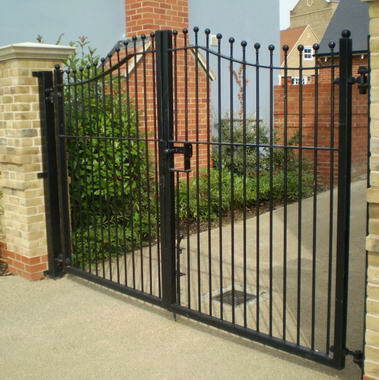 Titan Forge is a member of the Safe Contractors Scheme, with all procedures CSCS approved.